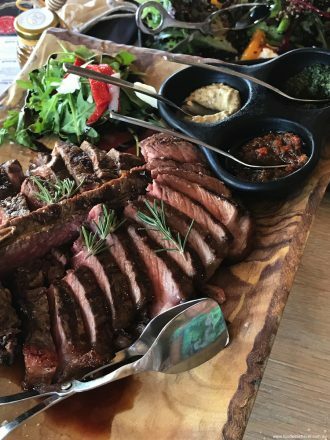 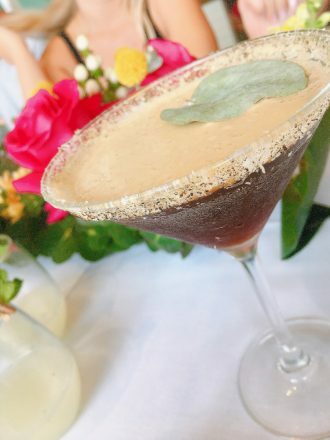 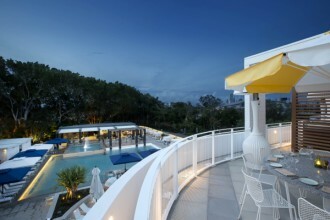 A new look has given The Broadbeach bar and bistro a glorious new lease on life. 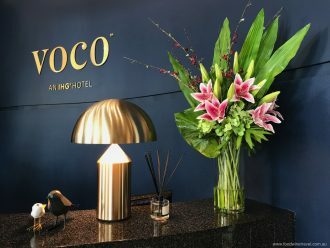 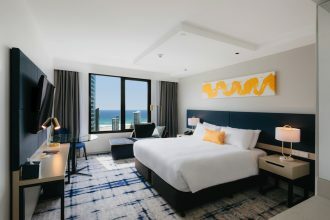 Voco Gold Coast is the first in what IHG expects will be a global hotel brand. 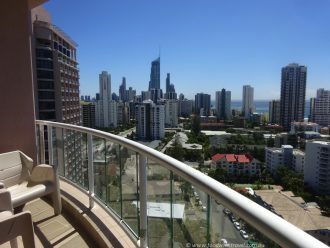 Where to stay on the Gold Coast? 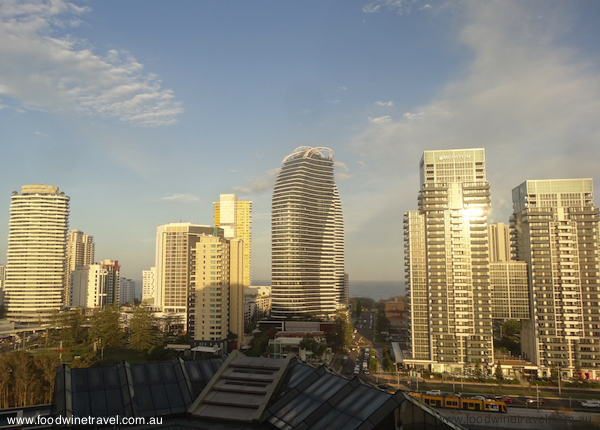 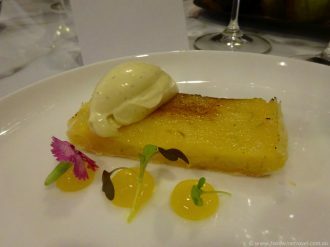 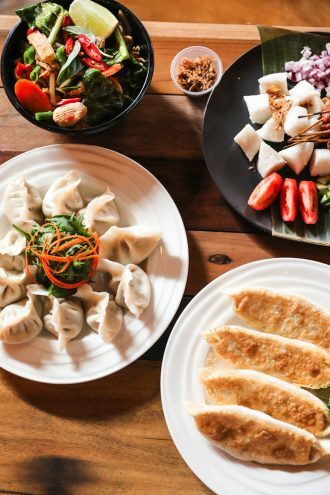 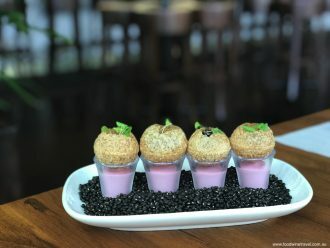 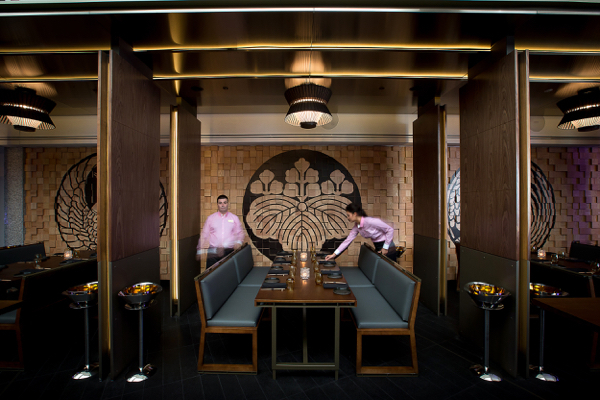 The Crowne Plaza Surfers Paradise is in a great location & has some lovely new restaurants. 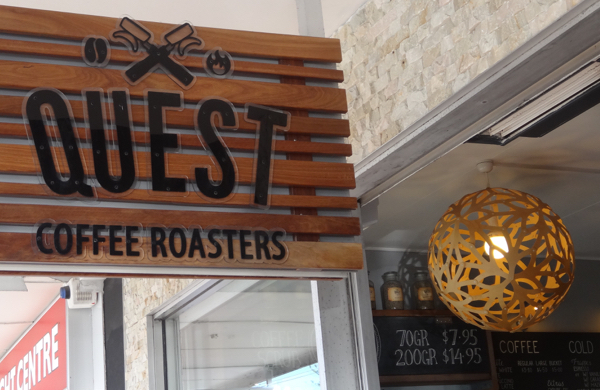 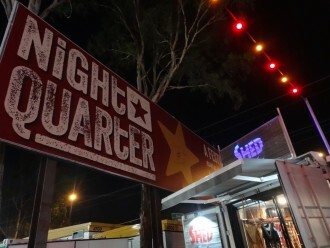 Love, love, love the coffee we had at Quest Coffee Roasters in Burleigh Heads.